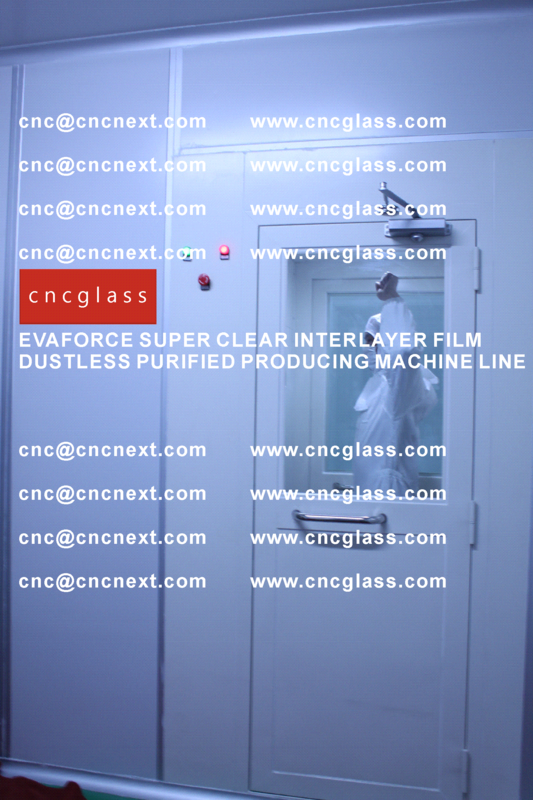 CNC GLASS INTERLAYER TECH is a vibrant innovator providing multiple solutions in the glass film field. 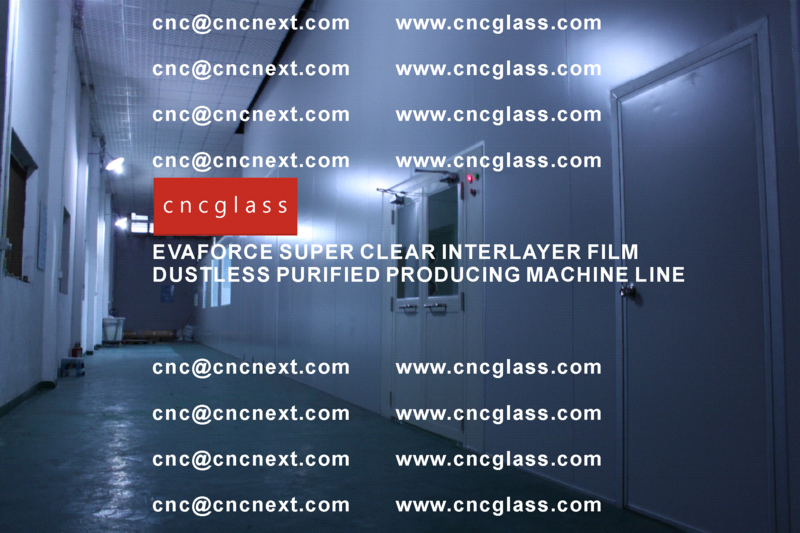 We specialize in EVA Films(Ethylene Vinyl Acetate), which meets various requirements for different glass application. 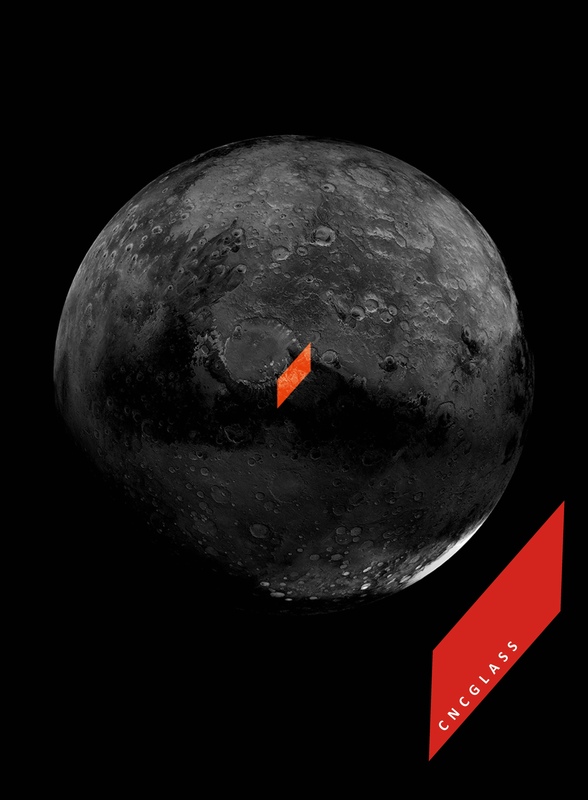 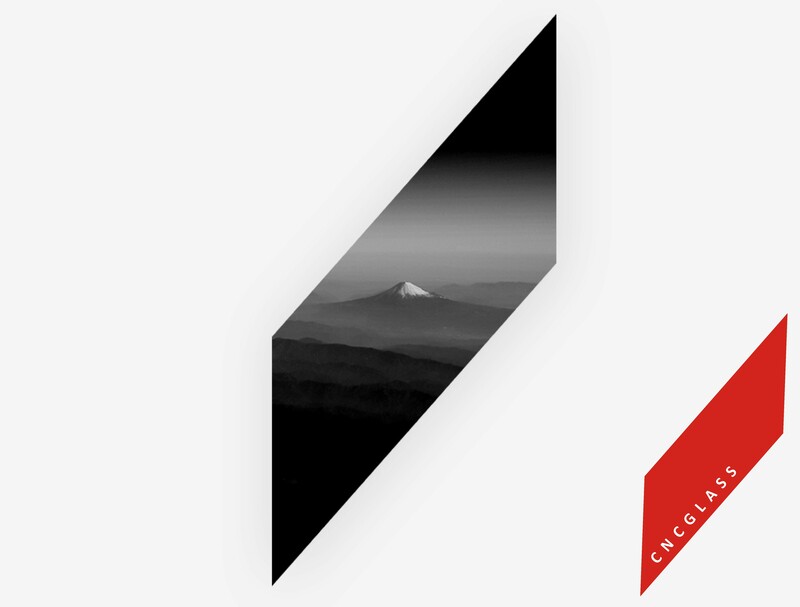 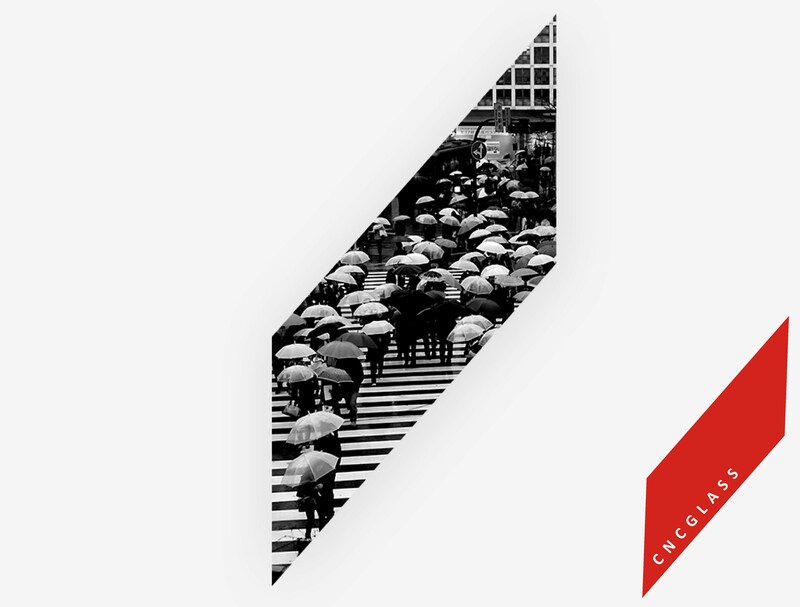 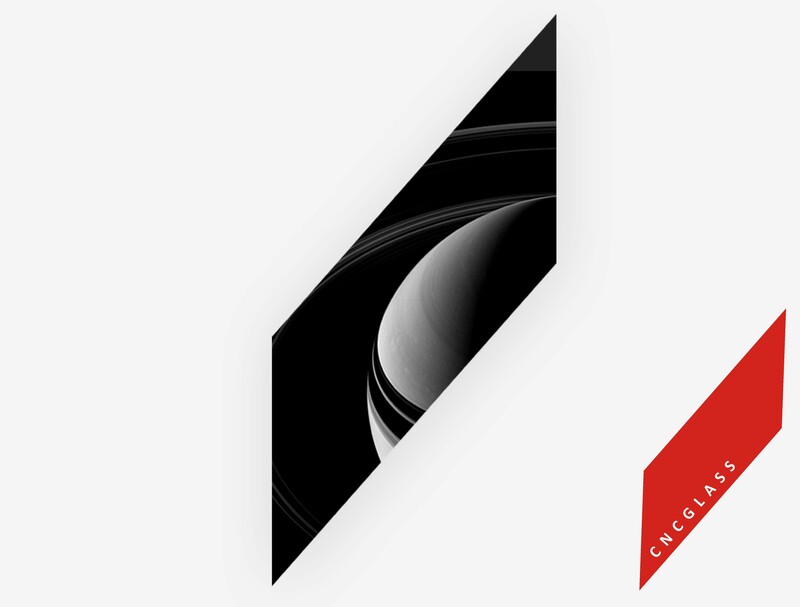 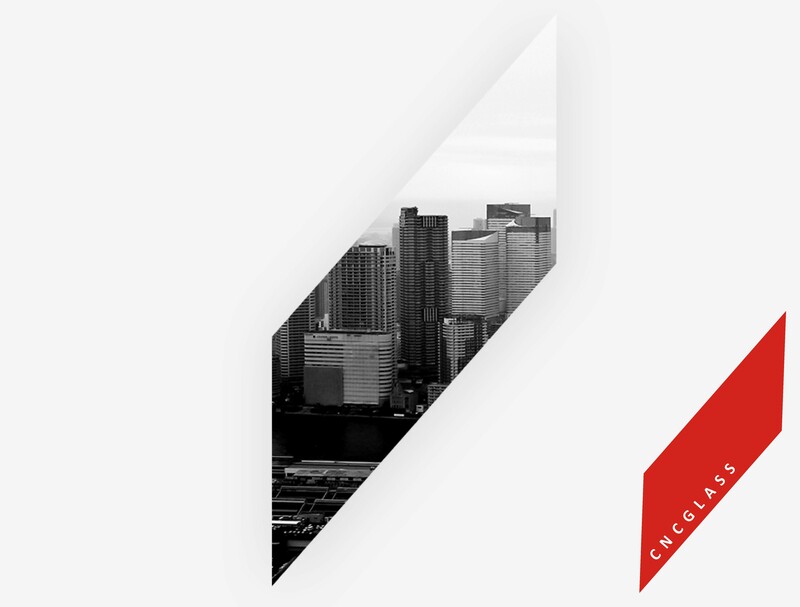 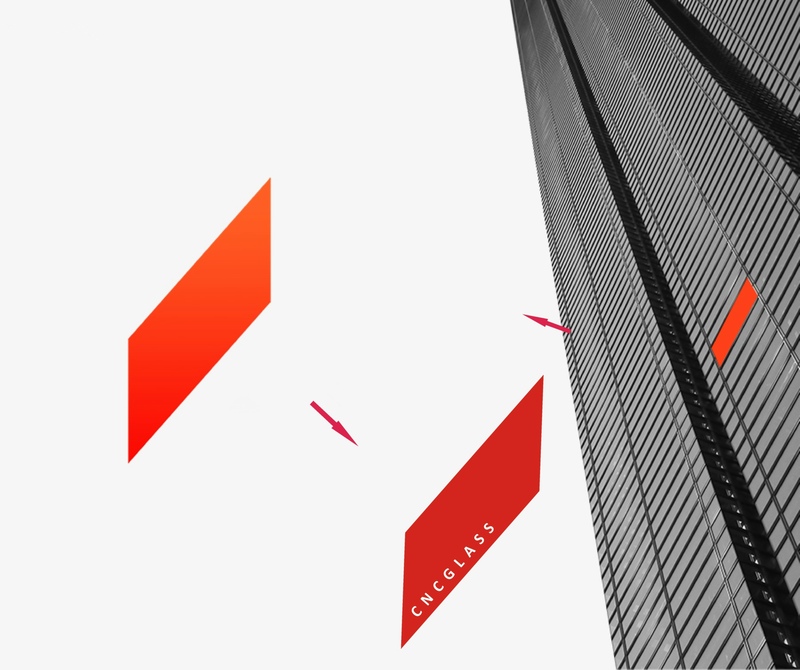 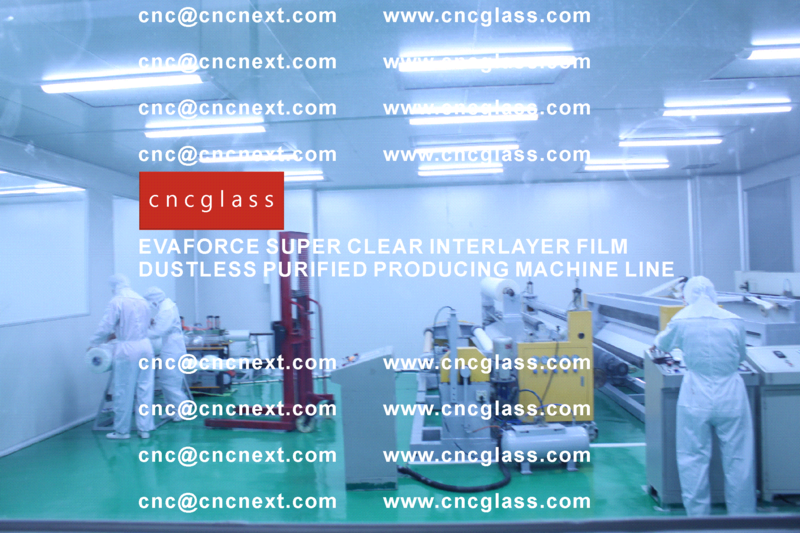 Innovation and customization leads us forward, and customers’ satisfaction builds up our credit. 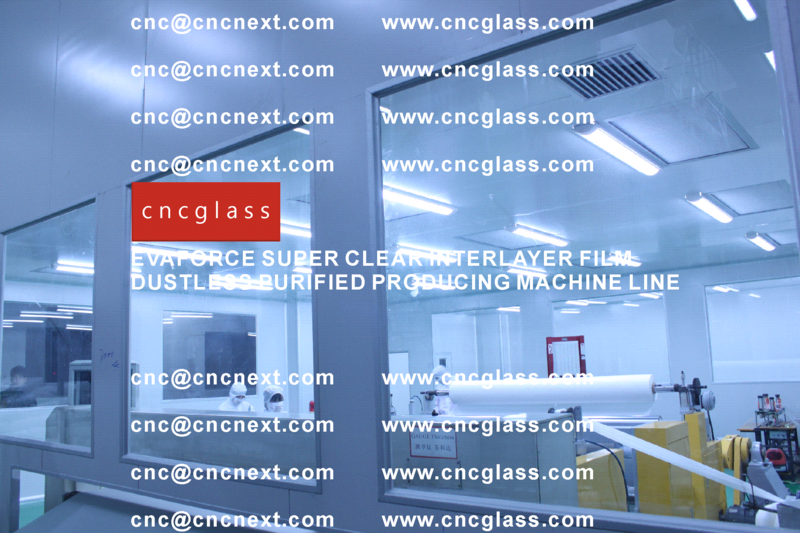 With professional service, guaranteed quality and competitive price, we have won great reputation in many countries. 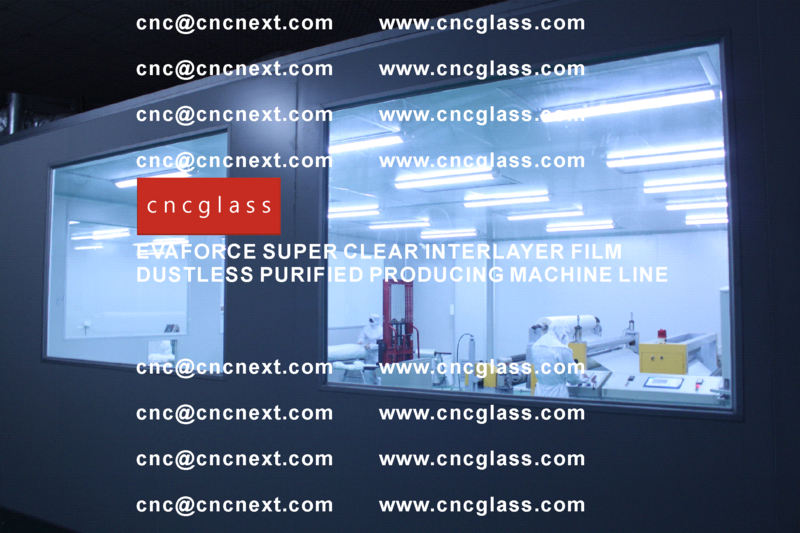 As technology develops and new market needs, we keep making progress and proceeding to be ahead in the glass film industry. 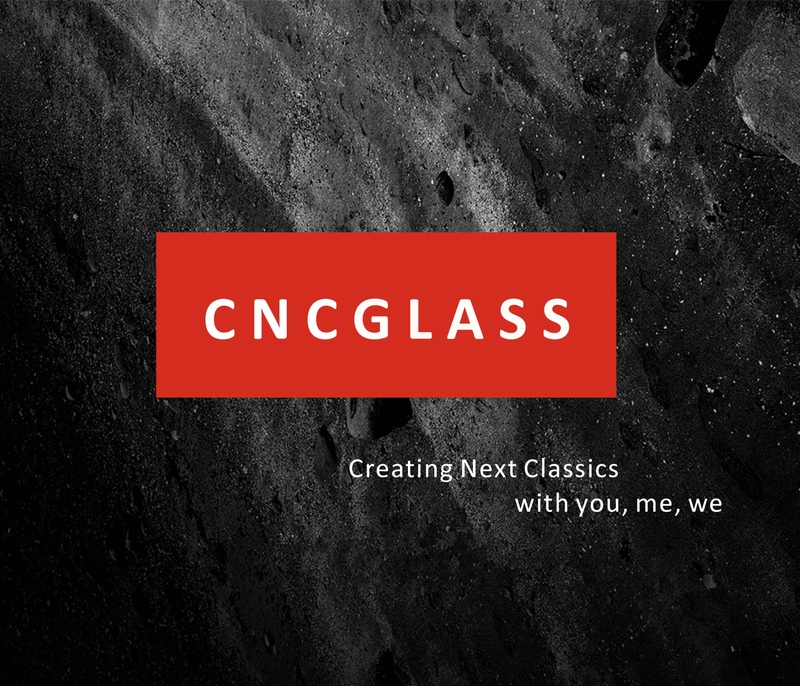 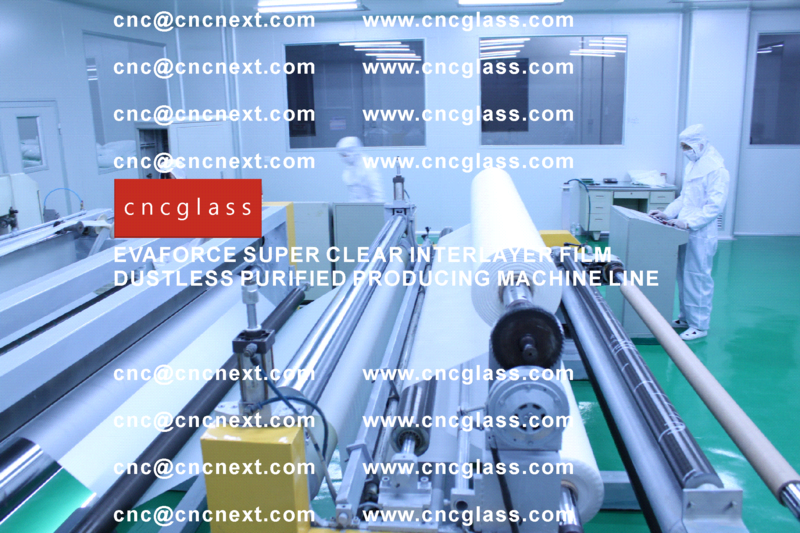 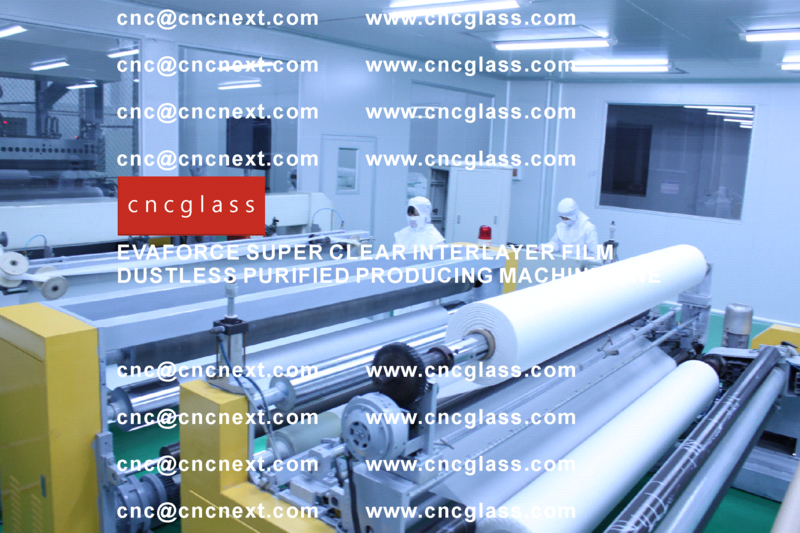 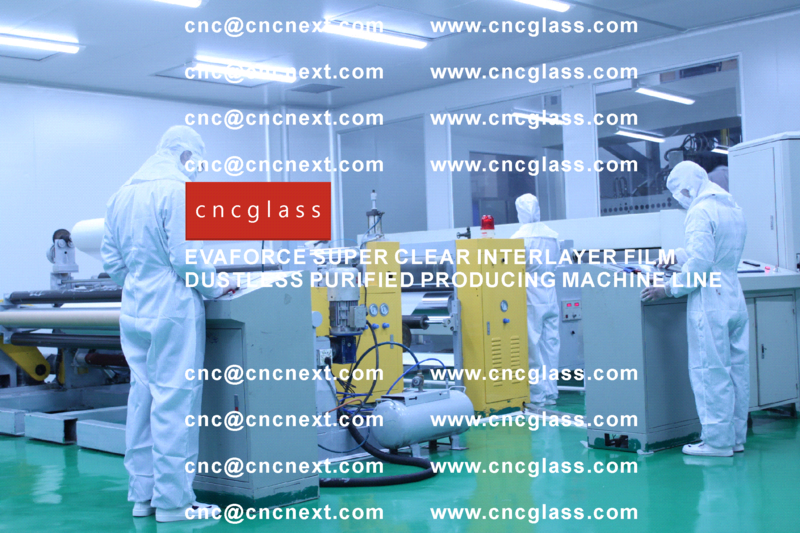 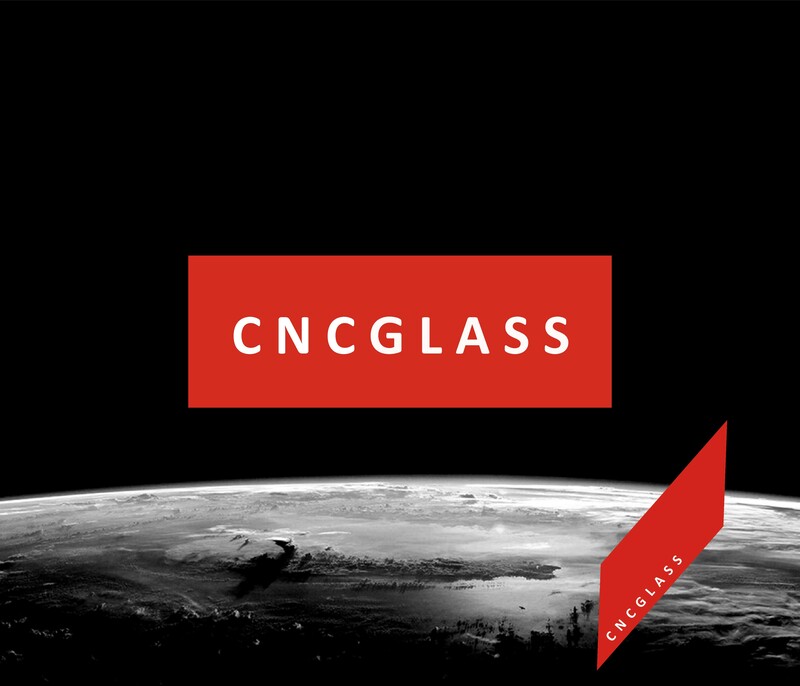 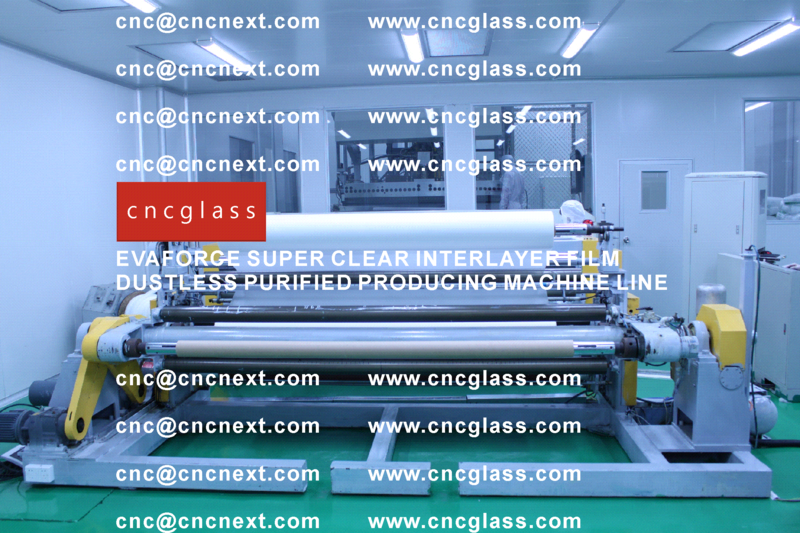 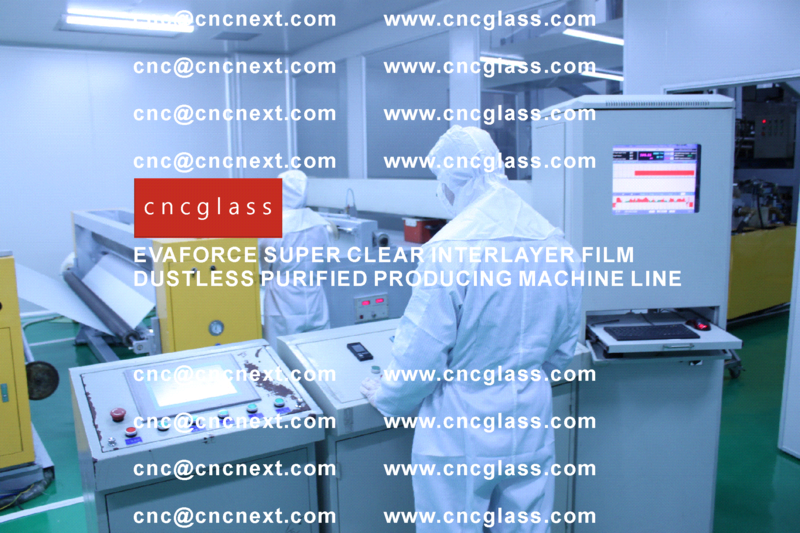 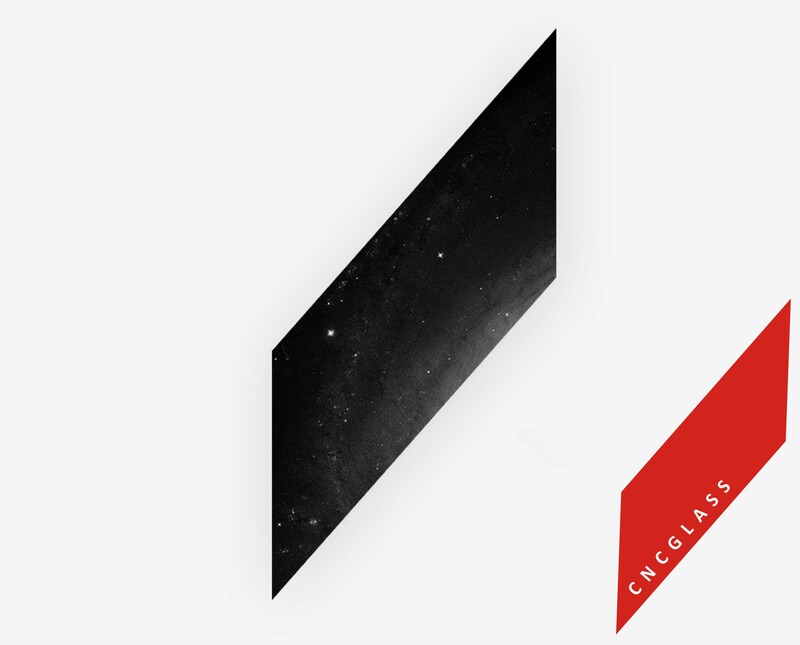 CNC GLASS INTERLAYER TECH is always on the way to be your glass film partner.